No, it is not Canada Day yet. 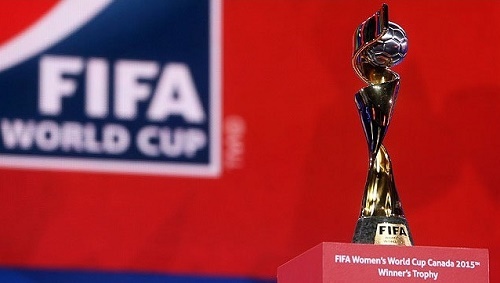 We are all pumped up and geared to cheer for Team Canada in the FIFA Women’s World Cup that is being held, here, in Canada! With the Cup being held in Canada, the tournament’s first game is going to be played between (you are right!) Team Canada and Team China. #SportsSaturday and #SportySaturday have more reasons to be trending now. We are definitely sure that all the matches are going to keep us super busy and super entertained. 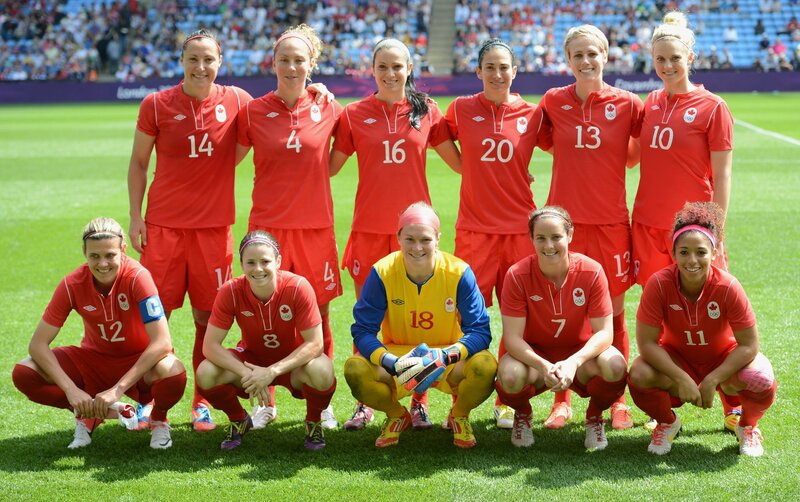 Talking of Team Canada , we can’t help but be proud of our own team representing 6 provinces. And the players, they are just Perfect! With 153 goals, Captain Christine is the player other teams need to watch out. Goalkeepers Karina LeBlanc, Erin McLeod and Stephanie Labbe will make sure goals are scored but …. from our side. With defenders including Rhian Wilkinson and midfielders including Diana Matheson, don’t be surprised if Team Canada goes on a winning spree. Crazy fans like us will head to The Vancouver Fan Zone! How about you?